Very proud to announce that my third book, Mouse, is now available on Amazon in both paperback and Kindle versions. 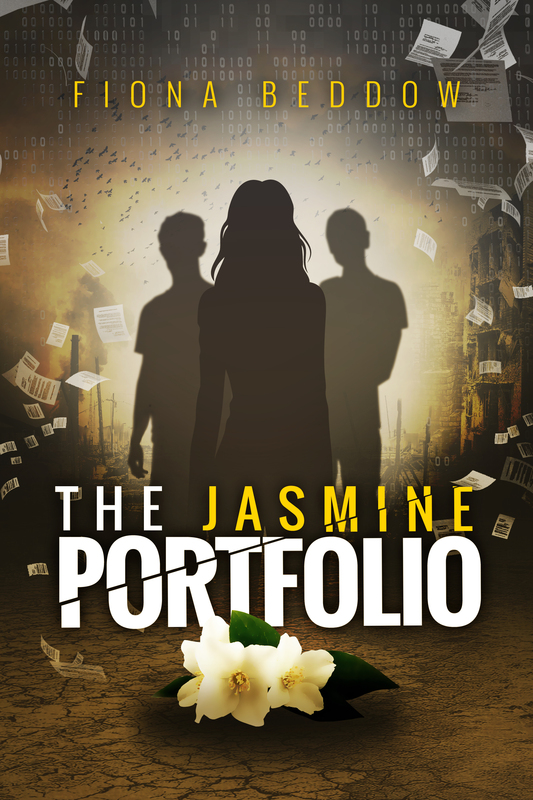 Here is the trailer video – and you can find out more about Mouse on the Books page – or have a peek in the Q and A section to find out how it all came about. Fiona Beddow’s third book is on its way! FIERCE RESISTANCE IS AVAILABLE IN PAPERBACK OR KINDLE E-BOOK ON AMAZON. YOU CAN ALSO DOWNLOAD AN APP FROM AMAZON WHICH LETS YOU READ BOOKS ON YOUR SMARTPHONE, TABLET OR PC. 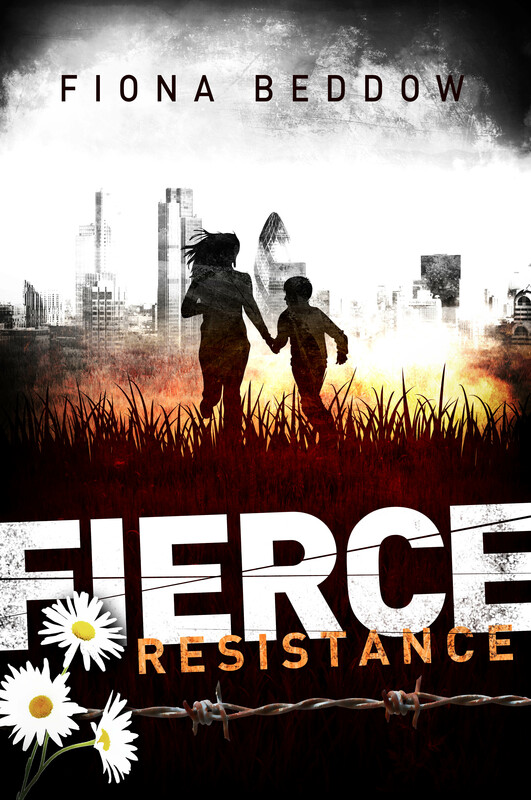 WANT A TASTER OF FIERCE RESISTANCE?